Once again, I am writing about a vegan event! As I keep saying, I am not a vegan or even a vegetarian, however, having attended a vegan lunch, I was very impressed with what can be done using only these plant-based foods. Some of the food even looks like meat and you can read my article here. Veganism is a way of life and although I have no wish to learn how to cook vegan, I can understand people who choose to do this. Studies have shown that it is a healthy way, to live provided you make sure you are getting all the nutrients necessary for a healthy body. The new chef and presenter for this year is Brett Cobley, a vegan chef and egalitarian who believes that good food and open conversation can change the world. 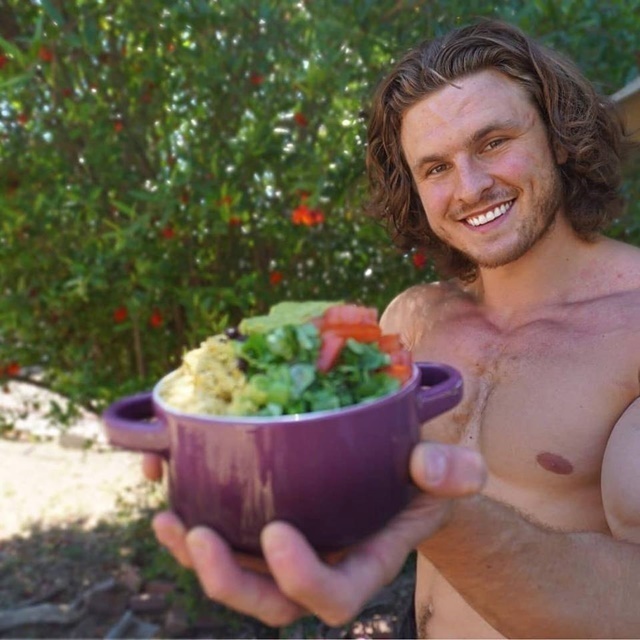 Brett decided to live the vegan lifestyle and sold his house, car and possessions to fund his journey to help the world go vegan. 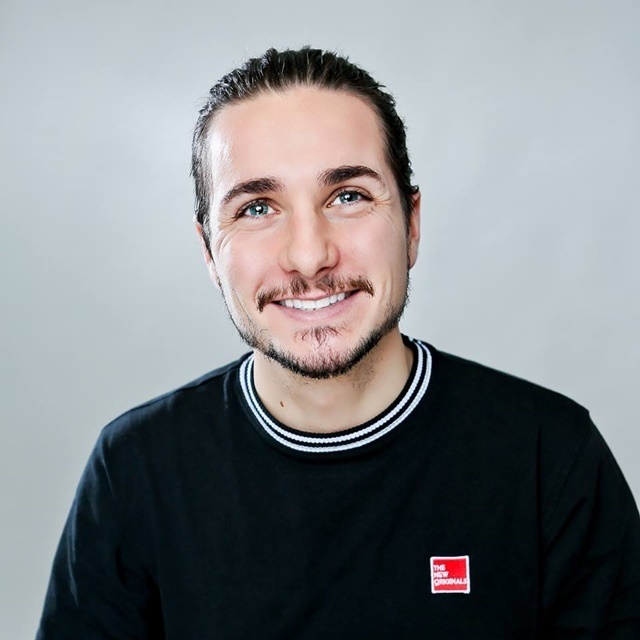 He published his first cookbook What Vegans Eat in December 2018 and won the UK ITV Television show, The Big Audition. This event will be held on 30th and 31st March 2019, from 10.00 am to 10.00 pm in Forrest Place, Perth CBD. The Perth Vegan Expo will celebrate the benefits of a vegan lifestyle through both food and wellbeing. It will also encourage peaceful activism and will connect the local community with interesting vegans from Australia and overseas. Being a central business district location will ensure that many non-vegans will have access to the vegan markets. This will give them the opportunity to learn more about living cruelty-free and why veganism is the fastest growing movement of our time. As well as this, you will be able to buy a weekend pass to gain access to cooking demonstrations, talks and workshops delivered by a selection of interesting and inspirational vegans. Here you can learn new skills and techniques from raw food to delicious desserts and these are sure to complement your meals, so you can eat fabulous vegan food each and every day. There will be several inspirational vegans from across Australia and overseas who will speak on a variety of topics such as health, animal rights and activism. If you would like to become involved in activism but do not know where to begin, then this is the place to start. Perhaps you would like to improve your outreach skills or live a more eco-friendly lifestyle or you are just struggling to be vegan in a non-vegan world, then this is the place to go! You can read more about the event and the speakers who will be there at this link. Tickets will be available soon.